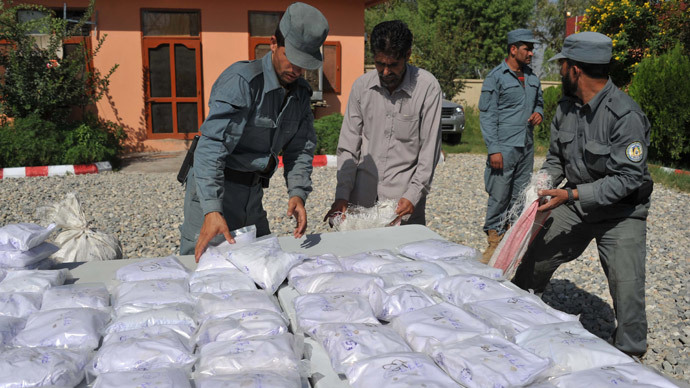 Sir William Patey, a British career diplomat and former UK ambassador to Iraq, Sudan, Saudi Arabia and finally to Afghanistan, has recognized defeat in the fight against drugs in an article written exclusively for the Guardian. Patey called on the British government to face the truth and legalize the drug trade, and take the supply of illegal opium and its derivatives under full control. 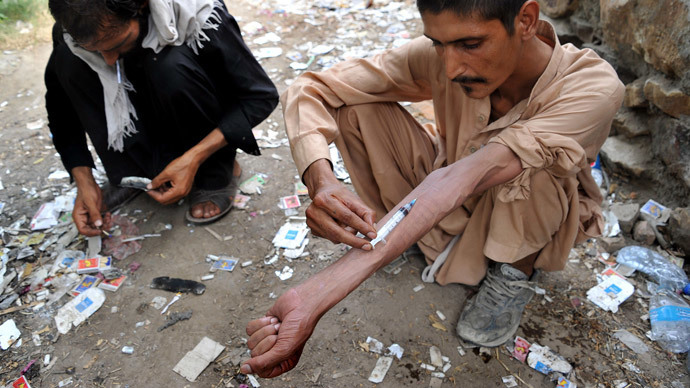 For Britain, whose illegal heroin market is 95 percent of Afghani origin, this would mean limiting the demand for drugs instead of limiting the supply, moving in the direction of a “legally regulated market,” Patey advised. This would help to avoid heroin overdoses, and problems with lack of “product quality” and “purity control” in the illicit market, together with “safer use advice,” Patey said. 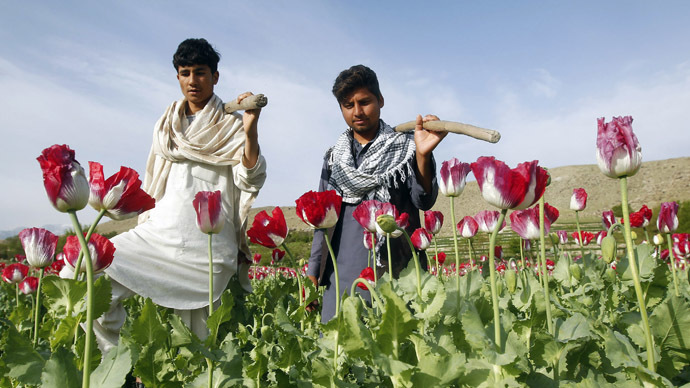 “Tony Blair was absolutely right to make the link between opium production in southern Afghanistan and heroin use in Britain,” Patey noted, also pointing out that an attempt to break the back of international drug trafficking, through military action internationally and police enforcement domestically, was wrong. 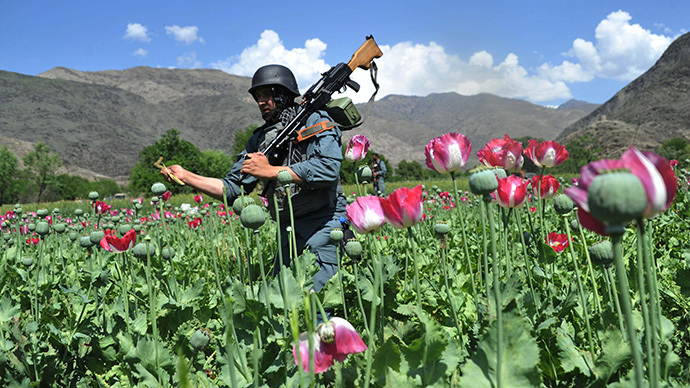 The diplomat recalled that when British troops joined the international contingent in Afghanistan a decade ago, Tony Blair’s government declared the eradication of opium production as the key objective. 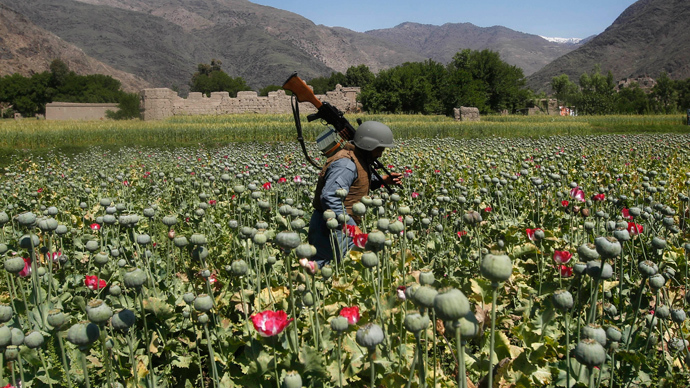 Still, 10 years later, despite the ‘great effort’ of tens of thousands of troops, the Afghanis are growing “more opium than ever before,” Patey acknowledged. 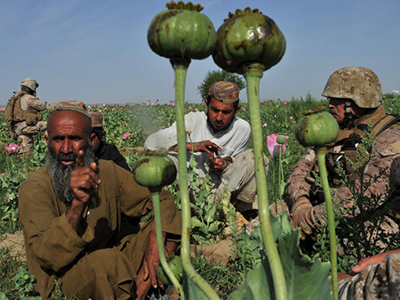 Around half of world opium production is legal, Patey noted. The opium poppy is legally cultivated for pharmaceutical needs in many countries, including the UK, the US, Australia etc. 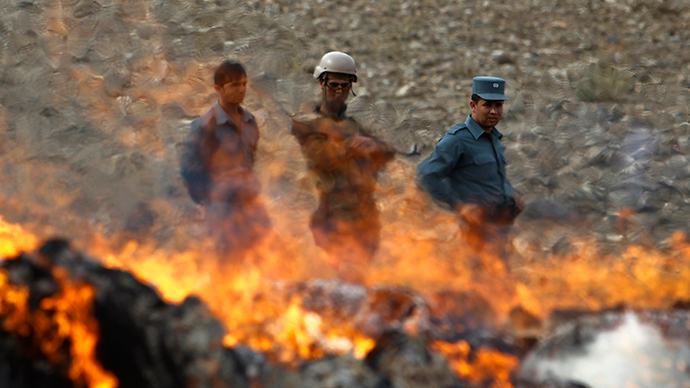 Some 40,000 tons of opiates have been stockpiled in Afghanistan, RT reported in September 2013. Annually, the world is already spending $100 billion fighting drugs, but the turnover of illegal substances worldwide is estimated at $320 billion. 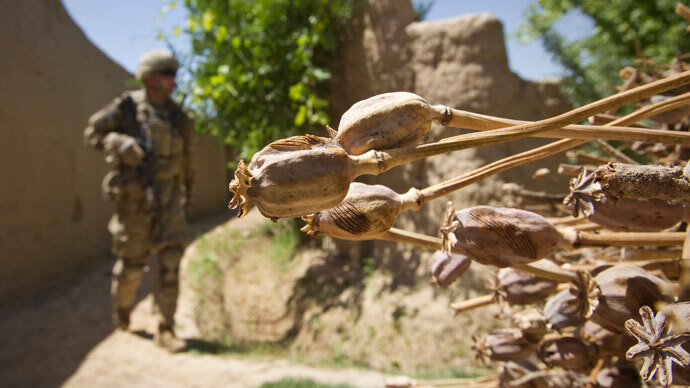 Over the years of occupation in Afghanistan, the US spent $7.5 billion on fighting opium production in the country, as well as agricultural programs urging locals to cultivate other crops instead of opium poppy. 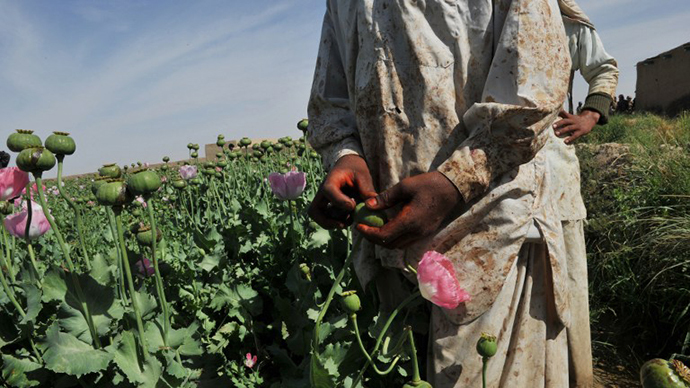 Yet last year alone, production of Afghan opium and its derivatives, morphine and heroin, totaled $3 billion. 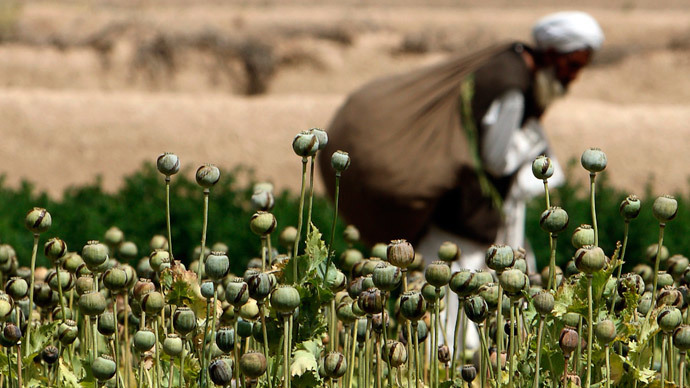 So, in fact, less money has been spent on the war on drugs in Afghanistan over the last decade than, on the average, in the rest of the world. A year later, the UK’s home affairs select committee urged British authorities to initiate a debate at the UN on the possibility of the legal regulation of drugs, with the current British PM David Cameron being one of the authors of the appeal. Cameron has advocated drug legalization for years, proposing that addicts receive legal, state-prescribed heroin. Ex-ambassador William Patey also said that, before becoming ambassador to Afghanistan (2010-2012), he had opposed the decriminalization of drugs, but he changed his mind when he saw the situation on the ground. 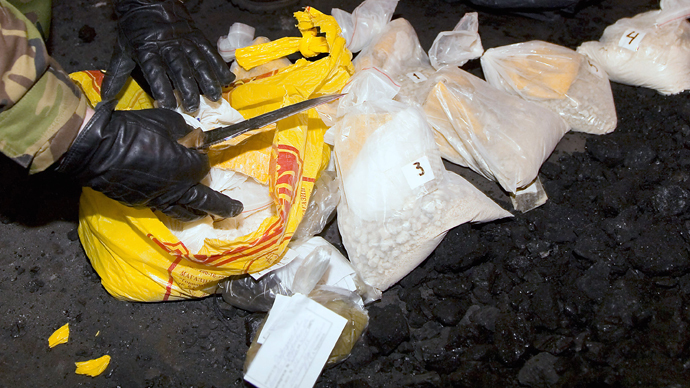 If governments are put in control of the global drugs trade through legal regulation, it “will remove the incentive for those in fragile, insecure regions to produce and traffic drugs,” Patey maintained. 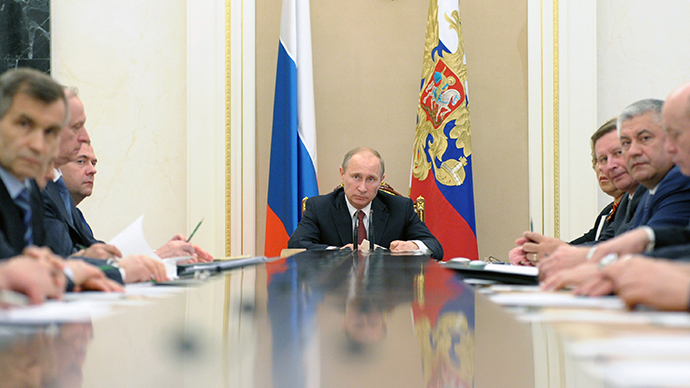 According to another Guardian article about the former diplomat’s revelations, most experts would hardly agree with him. Unlike the growing trend for the legalization of cannabis worldwide, the number of those supporting an unrestricted opium trade is scarce. Director of the Drug Policy Institute at the University of Florida, Kevin Sabet, expressed much less enthusiasm about opium legalization. “Legal regulation has been a disaster for drugs like alcohol and tobacco. Both of those drugs now are sold by highly commercialized industries who thrive off addiction for profit,” Sabet, one of the leading opponents of drug legalization, said. “What we need is much smarter law-enforcement, coupled with real demand reduction in places like Europe and US,” Sabet concluded. However, the Transform Drug Policy Foundation group welcomed Patey’s initiative. "The importance of Sir William's support for reform cannot be underestimated … In the absence of genuine engagement on the issue of drug policy failure from the two major political parties in the UK, it falls to the likes of Sir William to fill the gap,” Danny Kushlick, head of external affairs at Transform, told the Guardian.